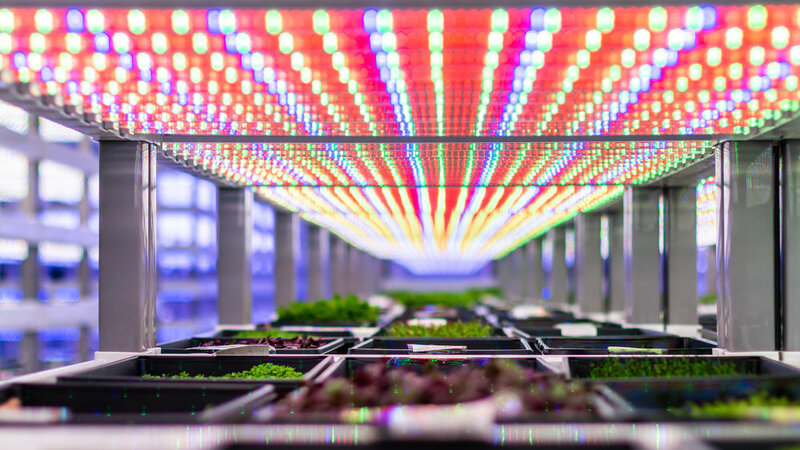 We build innovative vertical farming technology for the modern farmer. 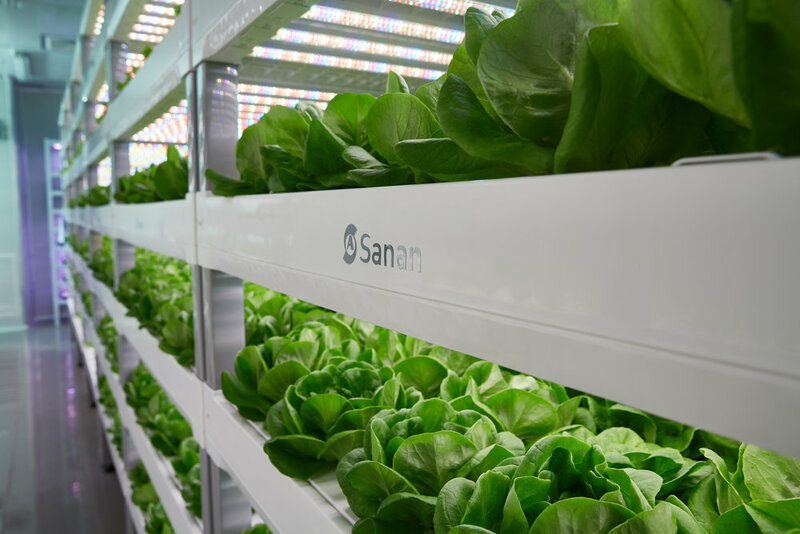 Intuitive-design coupled with modularity and productivity put the RADIX grow module is in a class of it’s own when it comes to vertical farming technology. Rooted in research and steeped in science, our line of high-efficiency LED horticultural lights come equipped with cutting-edge spectral technology optimized for plant growth. Our industry leading heat-sink and thermal management design in conjunction with advanced secondary optics breaks new ground in horticultural lighting. Building indoor vertical farms and the eco-systems that support them are complex endeavors and that is why our dedicated team of controlled environment agriculture (CEA) experts work with our clients and their contractors from start to finish in designing and building their farms.